Brazil’s Minister of Health, Ricardo Barros, was quick to declare the end of the country’s yellow fever outbreak in June 2017, just eight months after it had first begun. But, experts say, Barros was too eager to declare the emergency over. Since then, 11 new cases have been confirmed – with four deaths. This Monday, the Pan-American Health Organization (PAHO) said that the number of yellow fever cases in humans and animals across the Americas is the highest in decades of monitoring. 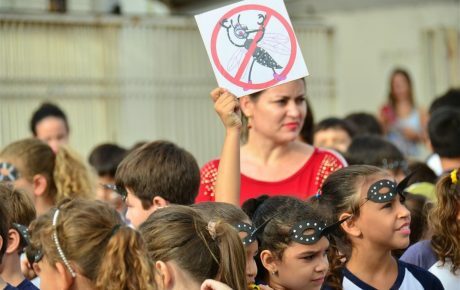 Brazil, with 777 confirmed cases and 261 confirmed deaths from yellow fever between December 2016 and August 2017, remains the only one of seven South American countries to have registered new cases last year. Brazil first began recording new cases of the disease in December 2016, decades after the last urban case registered in 1942. In the following fourteen months, diagnoses were made in animals and humans in rural areas in the states of Espírito Santo, São Paulo, and Minas Gerais. But now, migrating through monkeys, mosquitos and unvaccinated humans, diagnoses are edging dangerously close to urban areas. On October 9, 2017, a monkey in São Paulo’s Horto Florestal region, bordering on the city’s northernmost urban areas, was diagnosed with the disease. By October 23, there were 22 confirmed cases. 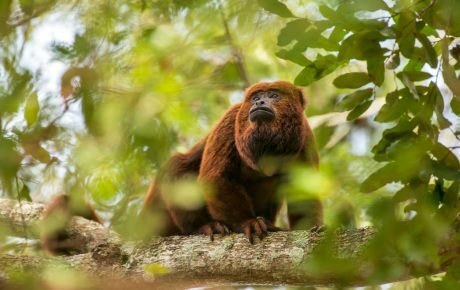 But the spread continued: by January 11, 2018, the disease had wiped out all of Horto Florestal’s 86 howler monkeys, a species particularly sensitive to the disease. Authorities have urged the population not to kill monkeys. They are not vectors of the disease, but rather serve as beacons for where the virus is present. 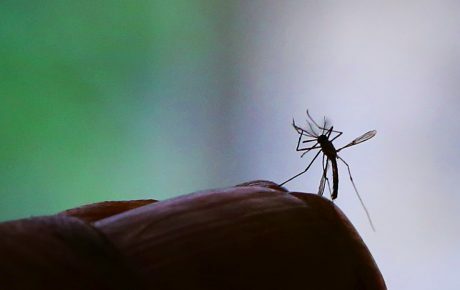 The PAHO has since released an official statement declaring that the “number of cases in the Americas is the biggest in decades.” Specialists in yellow fever are concerned that the disease could now easily spread and begin to contaminate Brazil’s most heavily populated cities. Yet its spread through Brazil has been “foreseeable,” according to Maurício Nogueira, president of the Brazilian Society of Virology. Current policies in Brazil mean that vaccination is only required in certain remote areas. Some, however, disagree with the Brazilian government’s vaccination practices against the disease. In countries like Ghana, for example, vaccination is compulsory for both residents and visitors. Demand in recent decades from China and African countries have depleted initial vaccine stocks. But there is a worldwide shortage of yellow fever vaccines, according to Nogueira, in part due to the fact that at less than $1 per shot, it is incredibly cheap – and so it doesn’t interest pharmaceutical giants. Now, there are just four organizations across the world still producing the vaccine. “Fiocruz [in] Rio de Janeiro produces 70-80 percent of the worldwide supply of the vaccine. It’s likely that Fiocruz, like any other government organ, is passing through a moment of crisis,” Nogueira told The Brazilian Report. 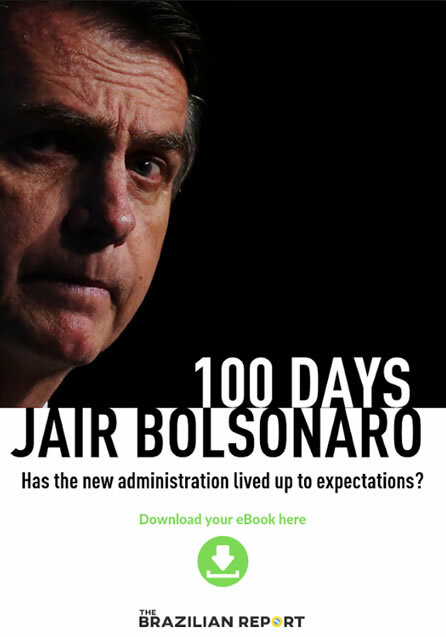 Shortages and sudden leaps in demand mean that Brazil’s government is currently having to administer a fractional dose. While regular yellow fever vaccines only require one dose to guarantee a lifetime of protection, fractional doses offer between just one and eight years’ worth of protection. “The fractional dose of the vaccine, which begins in February 2018, was intended to provide protection to a larger number of people,” in conversation with G1. Medical experts and politicians assert that the fractional dose is sufficient to provide protection for this year, with no other viable alternative at present. “It should be understood that the production of vaccines against yellow fever is limited and there is no way to meet the demands of the entire population,” she summarized. 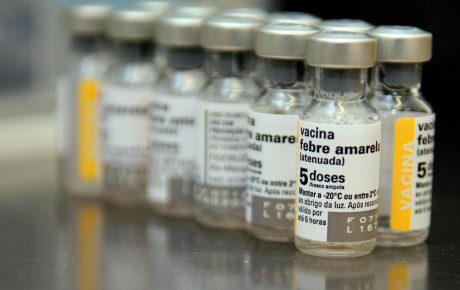 The federal government has decided to send 1.5 million of these fractional doses to São Paulo, where local government has mandated vaccination in the three urban regions closest to Horto Florestal. 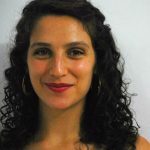 But with the disease creeping closer to the megalopolises of São Paulo and Rio de Janeiro, there could be some 40 million vaccinations needed in the near future. Why is Brazil haunted by mosquito-borne diseases?